Our specialist industrial property consultants helps firms of all sizes to source and secure factories, warehouses, and industrial development land in logistics parks and industrial estates throughout Thailand. We are experts in helping new entrants to the Thai market identify and secure optimal locations on the best terms achievable, and with minimal hassle. We make full use of our extensive contacts in business and government to go beyond the initial real estate transaction, helping to ensure that your business’s entrance to the market is as smooth, timely and cost effective as possible. We also provide negotiation of rent reviews, lease renewals, and advise on leases and sales and purchase contracts. 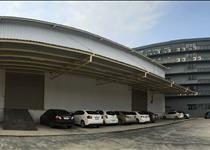 Warehouse For Sale Chaloem Phrakiat Soi 48, Dokmai Sub-District, Prawet District, Bangkok. Warehouse For Rent Poochaosamingprai Road. Warehouse For Rent Teparak Road, Km. 26, Samutprakarn. 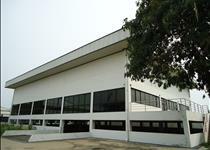 Warehouse For Rent Bangna-Trad km. 19 Road, Samutprakarn Province. 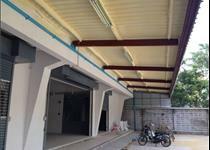 Warehouse For Sale Warehouse for Sale in King Kaew Road (Soi 9/1), Samutprakarn. 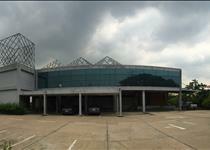 Warehouse For Rent Kingkaew - Bangna Road, Samutprakarn, Thailand.